This new 8,000 SF Psychology Department Animal Research Facility on the tenth floor of William James Hall consists of research laboratories, animal housing rooms, and office and support spaces for the study of bats, small animals, and birds. 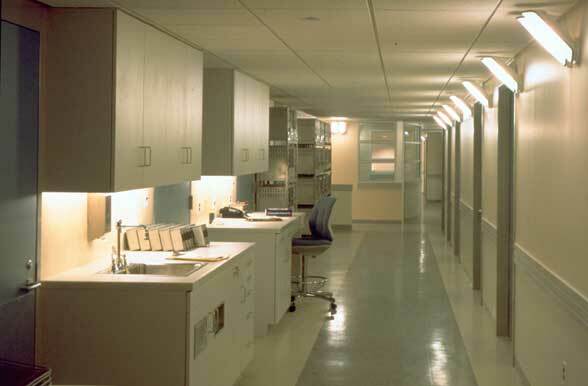 Animal lodging and care facilities are located along one long exterior wall of the building, separated from a parallel row of research rooms by an animal care "dirty" work corridor. 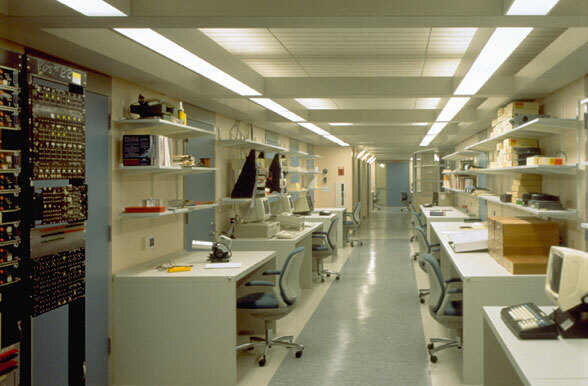 Research rooms are in turn separated from office and non-animal work by a "clean" work corridor. 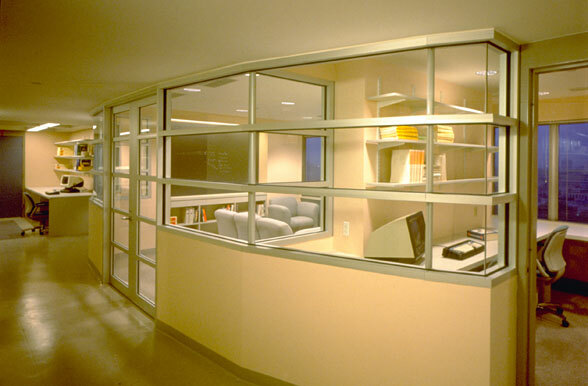 Doors connect the research rooms to both corridors allowing the animals to move in from one side and researchers from the other.